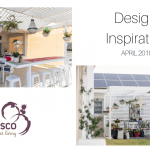 If you’re thinking about creating a beautiful alfresco area, you may be interested in some of the 2018 alfresco design trends. 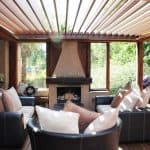 Having a flexible cover over your alfresco area provides you with a beautiful and functional outdoor area that you can use all year round. 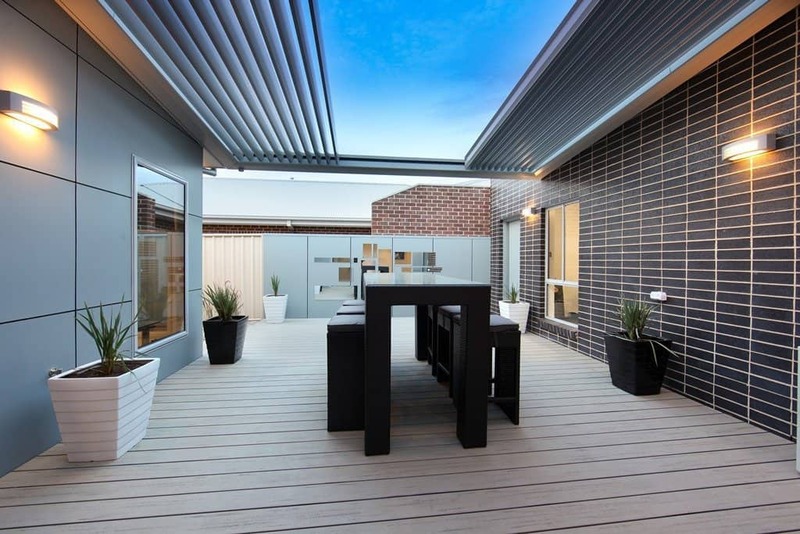 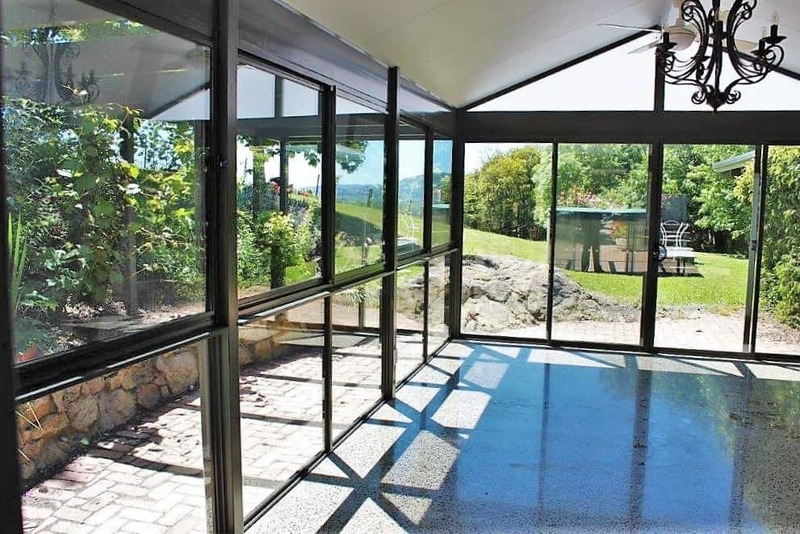 Increasing in popularity are roof covers with ventilation, such as the Louvretec opening roofs. 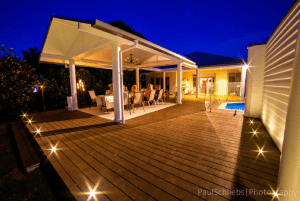 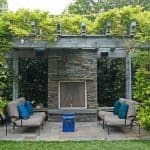 Not only do these designs help your alfresco to stay cool and shady during Summer, they help reduce the wear and tear of your patio and outdoor furniture. It’s quite common to see families cooking outdoors in Australia – we have great weather for it! And because of that incorporating an outdoor kitchen into your alfresco area is definitely one of the design trends we are seeing. 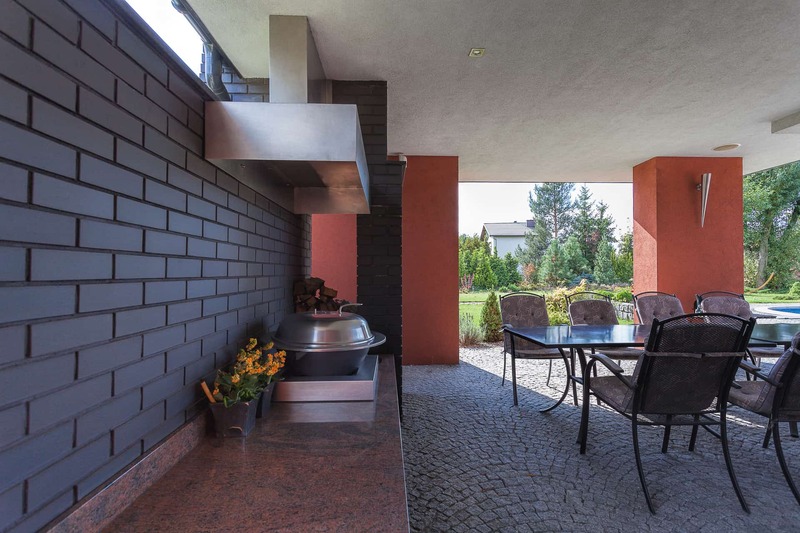 In fact, we recently shared six things to consider when designing your outdoor kitchen. 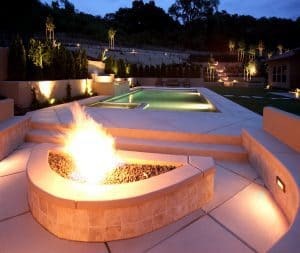 We don’t really think of, or use, fire pits in the warmer months, but they are one of the latest trends in outdoor living. While the idea itself is not new this feature is gaining popularity in new homes. 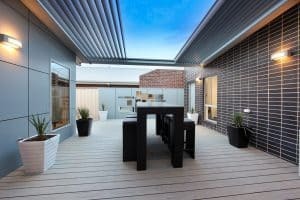 They are a great way to enjoy your alfresco space in the cooler weather and are low maintenance too. 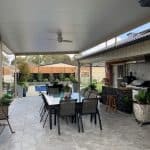 If you are looking to design a stunning alfresco area, contact us to discuss how we can help you create your ultimate alfresco.